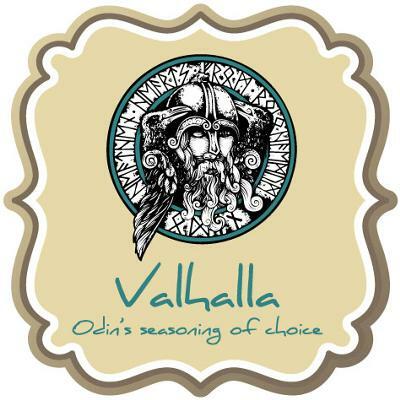 mix Valhalla with butter, blend well. cook fish on the grill or in a pan and baste with Valhalla butter. cook fish till done, basting as desired. also use on shrimp or add Valhalla to batter mix. Join in and write your own page! It's easy to do. How? Simply click here to return to Recipes by Country.